projects and the people delivering them all around the world. Representatives from JMC Recruitment were presented with a prestigious new award at a national supplier conference last week. The JMC Group’s specialist aviation recruitment business was presented with the award at the Jet2.com Supplier Conference, held in their offices at The Mint, Leeds on 22nd March. The annual event brings together a collection of Jet2.com’s supplier organisations from a wide range of industries. The conference provides the hosts with a forum to share their achievements over the last year, and to present their plans for the future growth and development of the company. The event also offers an opportunity to recognise the efforts of the suppliers who are vital to the continued success of the business. 2016 marked the inaugural presentation of the ‘Award for Great Service’, this new award will be presented on an annual basis to a supplier whose service and working relationship exemplifies the expectations of Jet2.com. On this occasion it was JMC Recruitment Solutions who were presented with the award in recognition of their uncompromised supply of quality engineers, supporting Jet2.com’s maintenance operations. 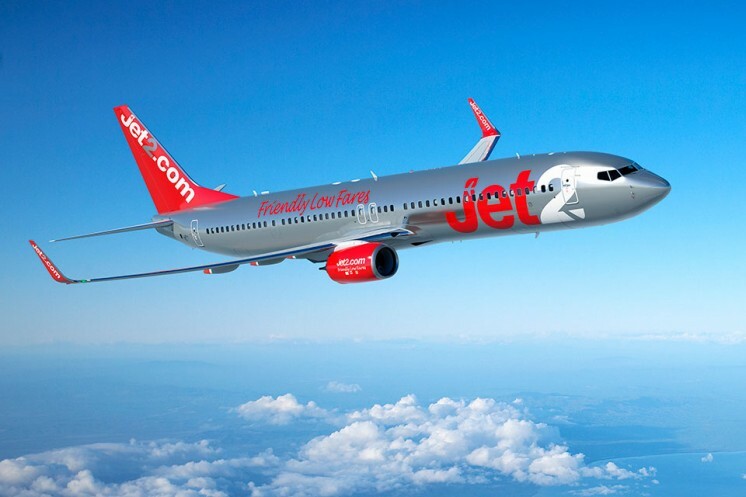 JMC Recruitment have developed a strong working partnership with Jet2.com, providing expert support and advice in relation to the provision of maintenance engineers to support their base and line maintenance programmes. If you would like to find out more about Jet2.com, please click HERE.